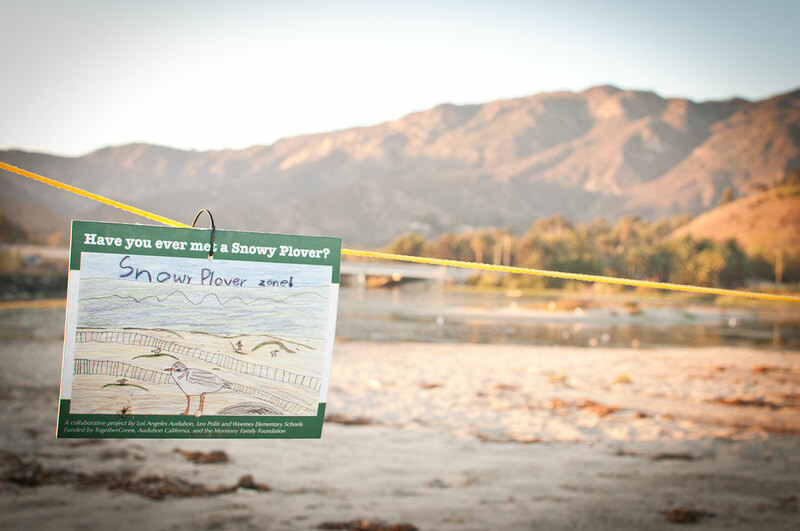 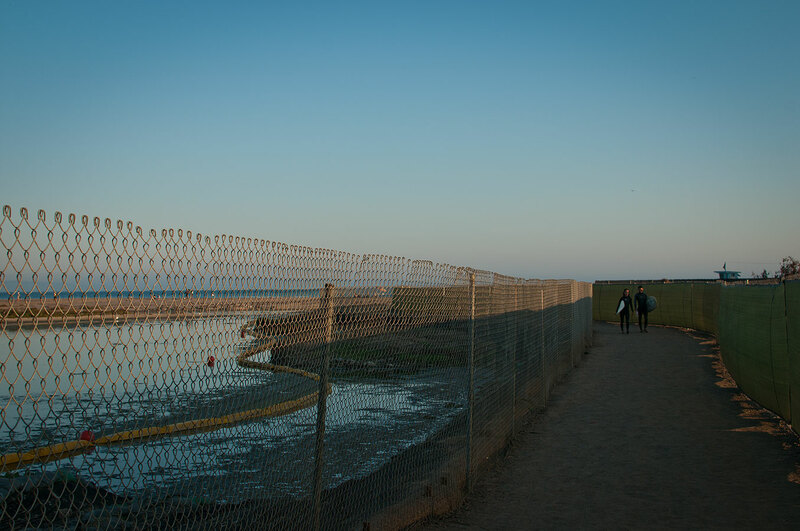 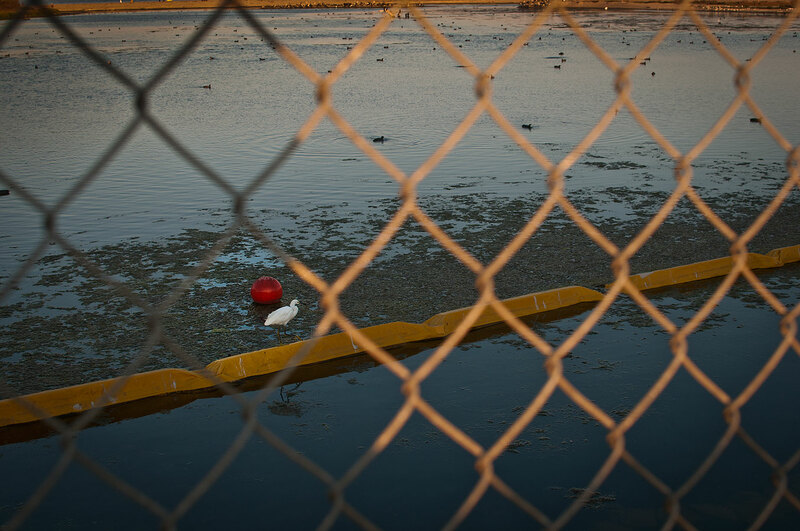 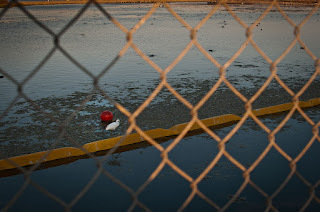 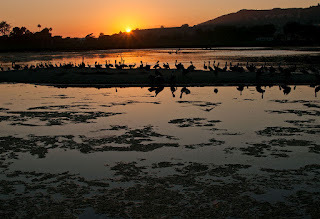 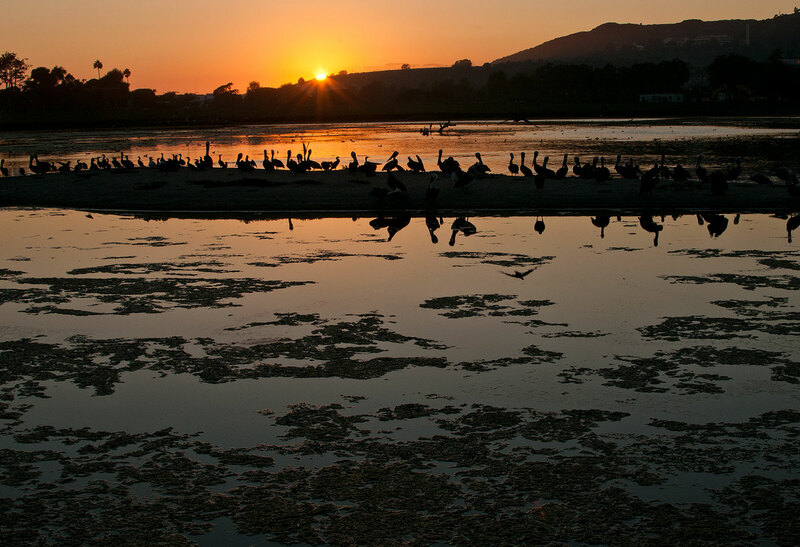 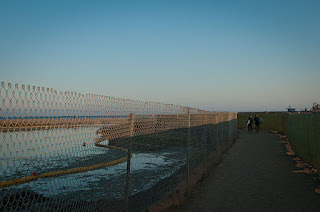 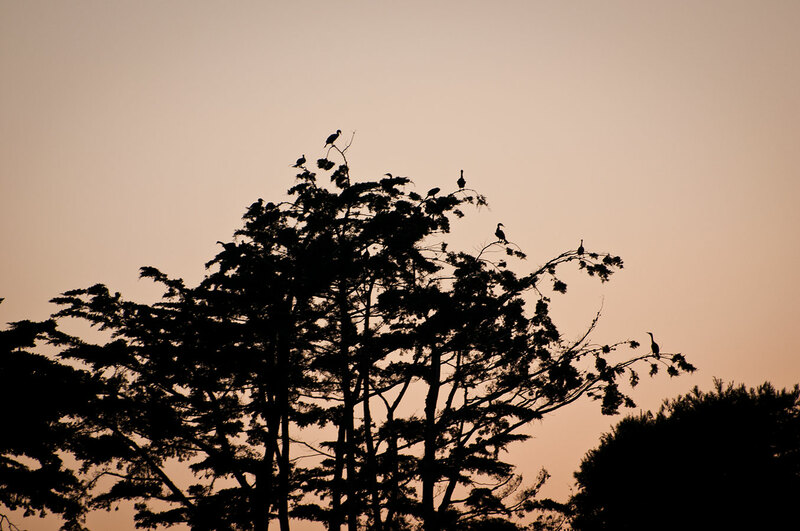 Just for the record, the Birdman Tribe supports the Malibu Lagoon Restoration. 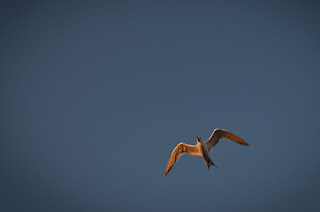 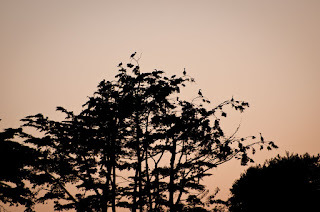 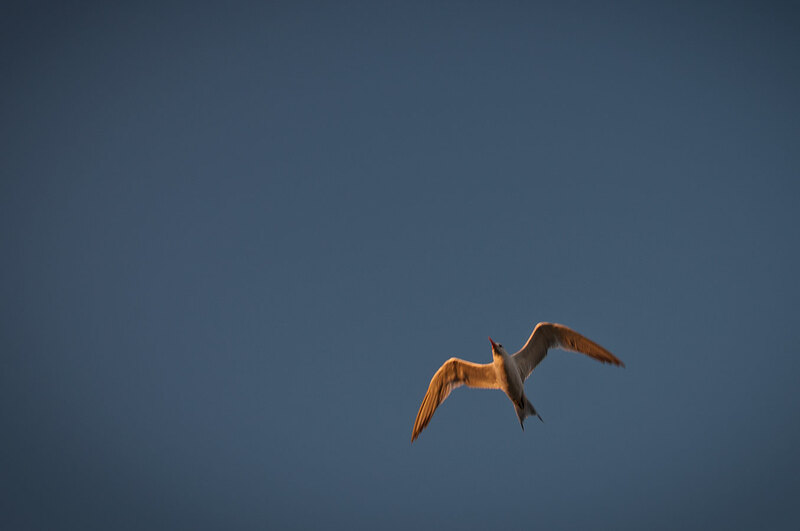 I hope for the birds, the wildlife, and the wave to come back to their past glory and I strongly believe that they will. 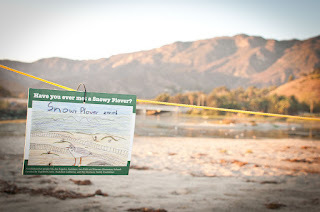 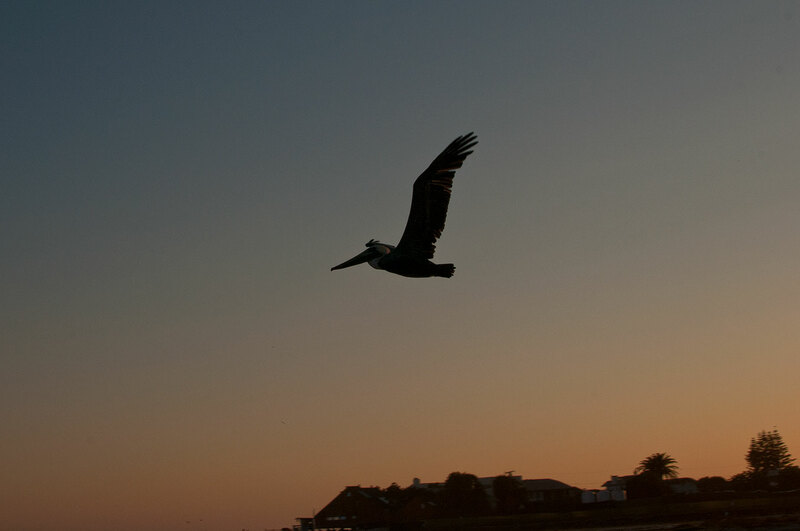 And I applaud the work, support, and the close eye that the Santa Monica Bay Audubon Society is keeping on the project.